Below you fill find all funeral homes and cemeteries in or near Ironton. Suburbs of Ironton: Iron Mountain, Rosel. Ironton is also known as: Iron County / Ironton city. Zip codes in the city: 63650. Some of the notable people born here have been: Chris Carr (basketball player). Ironton is a city in Iron County, Missouri, United States. 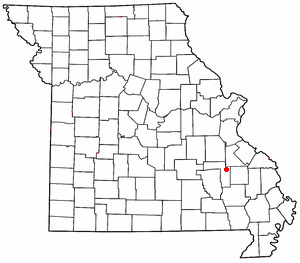 The population was 1,460 at the 2010 census It is the county seat of Iron County, and is 12 miles south of Belgrade, Missouri. It was written by Orlando Sentinel on March 20th, 2017 that Jacob Russell "Jake" Tims perished in Florida. Tims was 77 years old and was born in Ironton, MO. Send flowers to express your sympathy and honor Jacob Russell "Jake"'s life. It was noted on December 17th, 2016 that Linda Lane (Chelf) died in Ironton, Missouri. Ms. Lane was 68 years old and was born in Sparta, IL. Send flowers to express your sorrow and honor Linda's life. It was noted on October 17th, 2015 that M Jean "Wollett" Bowers perished in Snoqualmie, Washington. Bowers was 86 years old and was born in Ironton, MO. Send flowers to express your sympathy and honor M Jean "Wollett"'s life. It was noted by Tri-City Herald on November 12th, 2014 that Charles Everett Jr Vickery passed away in Kennewick, Washington. Vickery was 88 years old and was born in Ironton, MO. Send flowers to share your condolences and honor Charles Everett Jr's life. It was reported by Tri-City Herald on November 12th, 2014 that Charles Everett Jr Vickery perished in Kennewick, Washington. Vickery was 88 years old and was born in Ironton, MO. Send flowers to express your sympathy and honor Charles Everett Jr's life. It was noted by Pekin Daily Times on May 4th, 2014 that Moncie Anita Graham (Green) died in Pekin, Illinois. Ms. Graham was 72 years old and was born in Ironton, MO. Send flowers to express your sorrow and honor Moncie Anita's life. It was reported by Tri-City Herald on January 14th, 2014 that Robert H "Bob" Vickery perished in Pasco, Washington. Vickery was 84 years old and was born in Ironton, MO. Send flowers to express your sorrow and honor Robert H "Bob"'s life. It was written by Arizona Republic on October 20th, 2013 that Susan Melick (Wilkinson) died in Arizona. Ms. Melick was 62 years old and was born in Ironton, MO. Send flowers to express your sympathy and honor Susan's life. It was noted by Arizona Republic on July 31st, 2013 that John Thomas Sr Banta passed on in Arizona. Banta was 67 years old and was born in Ironton, MO. Send flowers to express your sympathy and honor John Thomas Sr's life. It was noted by Columbia Daily Tribune on January 16th, 2013 that Mildred Lee Hullender passed on in Ironton, Missouri. Hullender was 91 years old and was born in Butler, OK. Send flowers to express your sorrow and honor Mildred Lee's life. It is the county seat of Iron County, Missouri County . The population was 1,471 at the 2000 census and is 12 Miles South Of Belgrade. Ironton is a city in Iron County, Missouri County, Missouri, United States. . .
Pulaski, IL; Donald Goodman of Ironton, MO; Robert Goodman of Pekin ... Services will be held at 11 a.m. Saturday, Nov. 6, 2010 at Fricke-Calvert-Schrader Funeral Home in Mt. Pulaski, IL with Rev. Mark Smith and Rev. Rachel Stockle officiating. White Funeral Home is a family owned and operated funeral home located in Ironton Missouri, and has been serving the community for over 100 years. Listing all funeral homes in Ironton, Ohio so you can easily send flowers to any location (same day delivery) or find any funeral service. Ironton Funeral planning made easy! 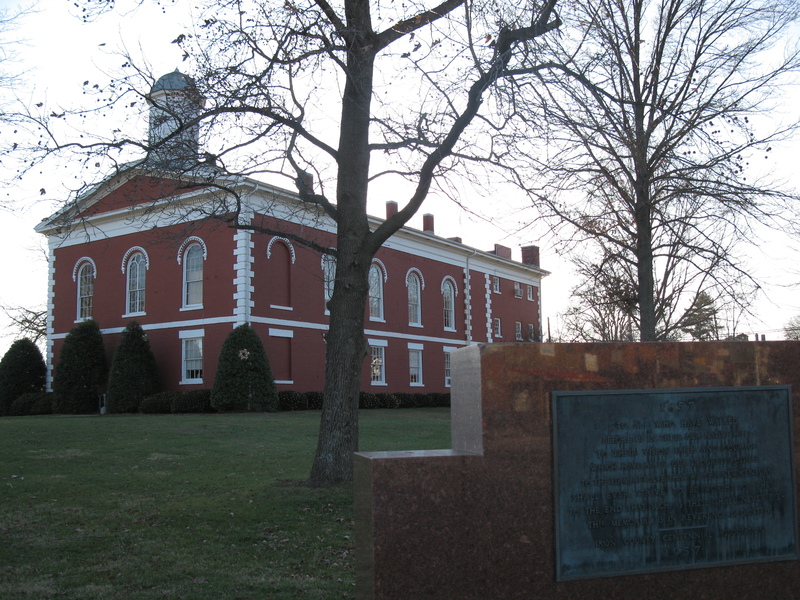 Learn how to pre-plan your funeral in Ironton, Missouri, including step-by-step directions. The finest roses, gifts and Mother's Day flowers delivered fresh. Serving Ironton, Missouri, surrounding suburbs and the entire country. We work with local florists and flower shops to offer same day delivery. You will find budget sympathy flowers in Ironton here. Our funeral flowers are cheap in price but not in value.